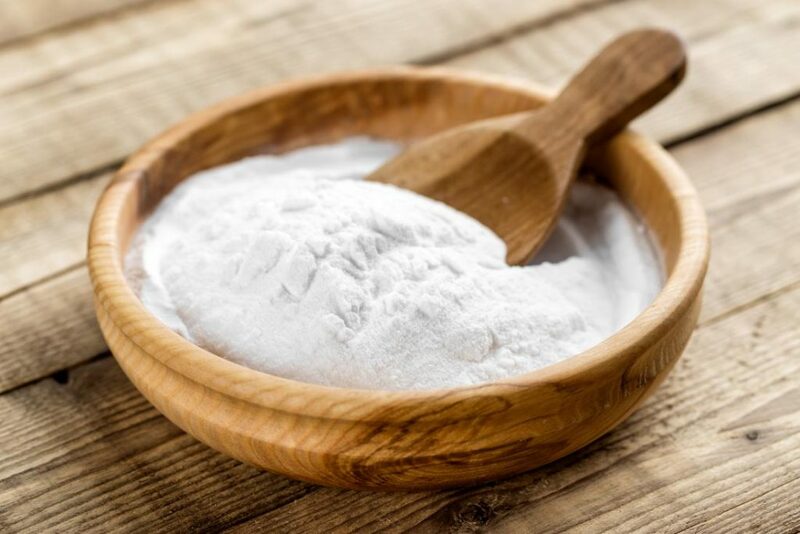 More and more, baking soda is being brought into the fold for medicinal purposes, so it was only a matter of time before people began to wonder if its properties were beneficial to aiding in weight loss. The truth of the matter is that its usefulness lies somewhere in between, in that it is advantageous to have in your corner, but will not directly affect how well you fit into your bathing suit in the summer. What Is Baking Soda Good For? Sodium bicarbonate, or baking soda, is a chemical compound that can manipulate your body for the better in some areas. This is due to the alkalinity it provides, which is essential to soothing the digestive tract and minimizing nausea. It gained word of mouth because it is a quick and cheap over the counter remedy to use in a pinch. If you have used baking soda with success in the past, it was likely because it lowered the pH level in your stomach. It is a good substance to have on hand if you are dealing with acid reflux, but its handiness in relation to dropping pounds is more myth than reality. Why Is Baking Soda Wrongly Associated With Weight Loss? On the surface, baking soda is a potent mixture that converts salt and acid inside you into the water. Obviously, this is coveted because it is breaking down impurities that cause you aches and discomfort after meals. This fact has incorrectly led some to believe that it is a worthwhile agent in weight loss. Making baking soda a part of your daily routine, even when paired with fitness, is not advisable, and murmurings that it trims your waistline are patently untrue. The legend of baking soda’s effect grew because individuals began noticing that after consuming particularly fatty cuisines, taking the compound after settled the stomach. In truth, baking soda is a placebo, since it does not induce energy or help in burning calories. Does Baking Soda Help With Weight Loss At All? Though baking soda will not grant you the body of your dreams, it is not altogether useless in this field either. Sodium bicarbonate coats your stomach, and this can give you the sensation of feeling full even when you are not. This can work to your favor in cutting down on calories and greasy foods, but it must be emphasized that this is only a temporary solution. It goes without saying a scoop of baking soda a day will not kill you, but over time it will have negative effects on your kidneys and blood pressure. Just like physicians would not direct you to take pain medication in excess, the same is true of baking soda.